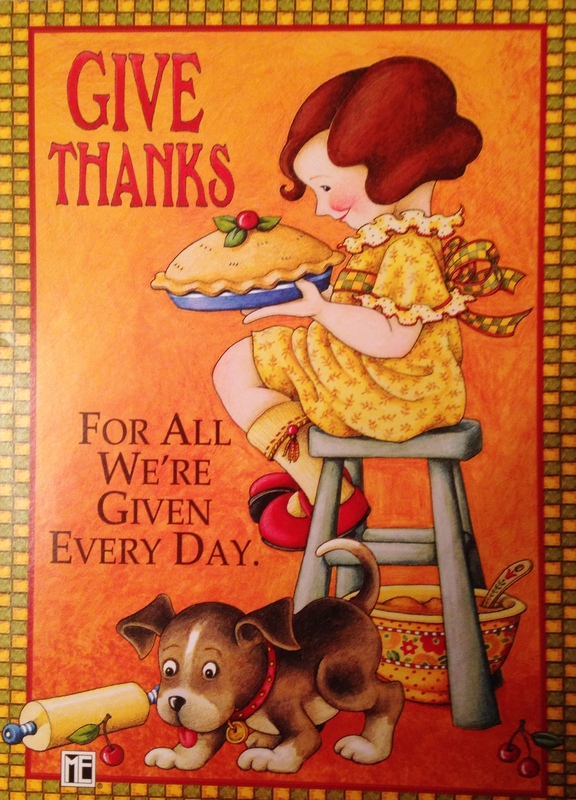 Mojo Monday ~ Giving Thanks – We Are All Meant to Shine! for in the embrace you will hear the whisper of Gratitude. and in the ordinary challenges that greet you each morning. Yesterday my husband and I hosted a Gratitude Gathering at our home with some dear friends. We all prepared delicious vegetarian or vegan dishes for a pot luck. (I sensed that the wild turkeys that wander our neighborhood were saying their own words of gratitude for us non-meat eating folks yesterday.) There were fun stories and plenty of laughter around the table. Our 7 year old twin daughters Aubrey and Maya also made their first sweet potato pie all by themselves for the occasion, though they were quite thrilled when our friend Patty showed up with a vegan pumpkin pie, their favorite. I was so incredibly grateful that everyone, save for our friend Sandy, who had to work, was able to attend. A few of our friends live up in the mountains and if the weather had been snowy they might have had to cancel. It ended up being a stunning clear day, nearing a high of about 69 degrees. Following our meal we played for a bit in the backyard with our Frisbee chasing dog Shanti and then we all went on a little walk to a nearby river trail. In fact one of the things I am feeling so incredibly grateful for right now is having discovered that a river trail was re-vamped just a block from our home. The trail in the short time we have begun using it has come to feel a bit like it is our own private sanctuary. It was wonderful to share it with our friends and we all oohed and ahhed at the stunning views. While sharing in a rose petal and lavender ceremony of gratitude a large gaggle of geese flew overhead in their traditional “V” formation. Right now I am so incredibly Grateful for family, friendships, fur-kids, bountiful food shared with love, the beauty of nature and living so immersed in it, our comfy home and our spacious yards, including our big mama oak tree and majestic redwood. What are you grateful for at this point in time? 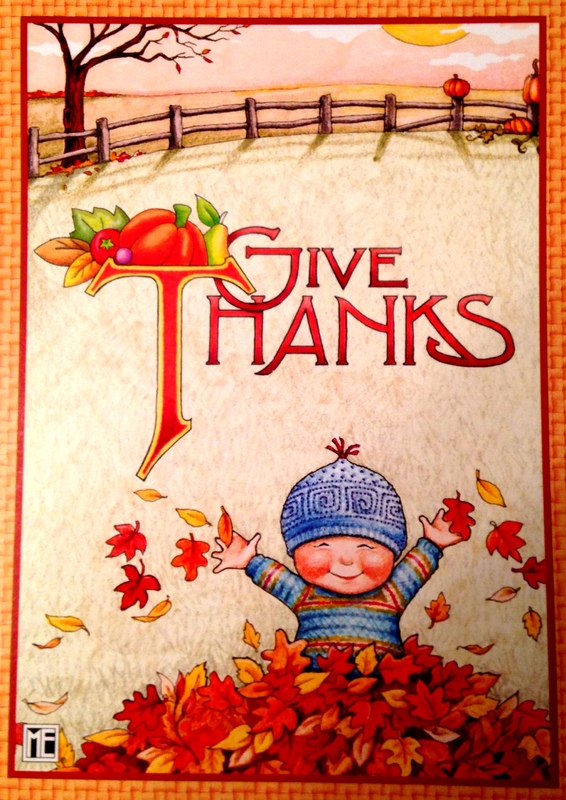 In what ways might you honor or celebrate your thankfulness this week? It turns denial into acceptance, chaos into order, confusion into clarity.